Financial Wellness is geared toward engaging students in financial literacy programs and providing a place for peer mentorship through the MoneyCATS team. 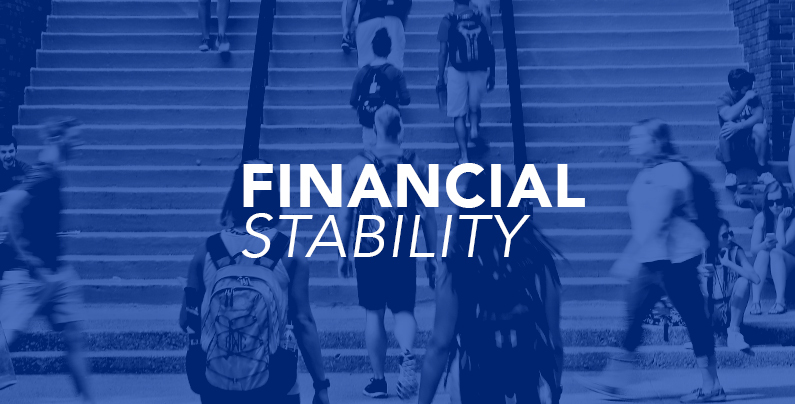 Financial Wellness also provides excellent resources for the University of Kentucky student body to stay connected and well equipped to handle their evolving financial needs. To schedule an appointment, ask questions, find program recommendations, or to join the MoneyCATS team, contact the Student Financial Wellness Center at 859-323-5241 or moneyCATS@uky.edu.